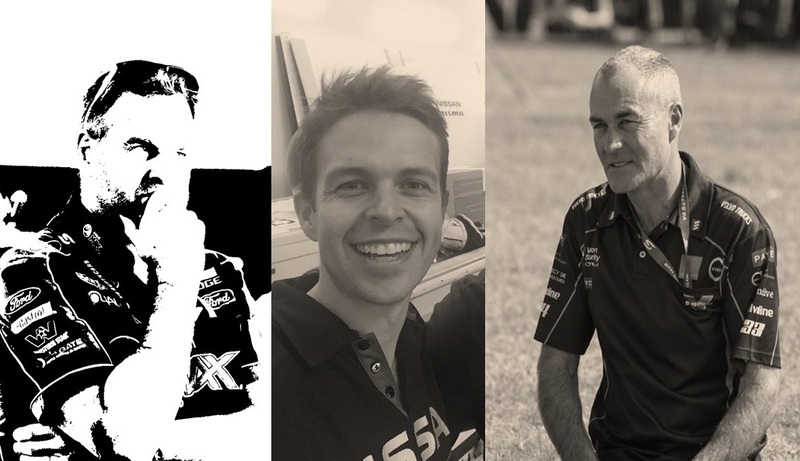 Tim Edwards (Prodrive Racing Australia), Nick Ryan (Nissan Motor Sport) and Barry Rogers (Garry Rogers Motorsport) discuss what it is like to manage a supercar team, how sponsorship and team funding is allocated, what is the next big thing that will drive their teams forward, what is right and wrong with the schedule and what would they change if they were James Warburton. 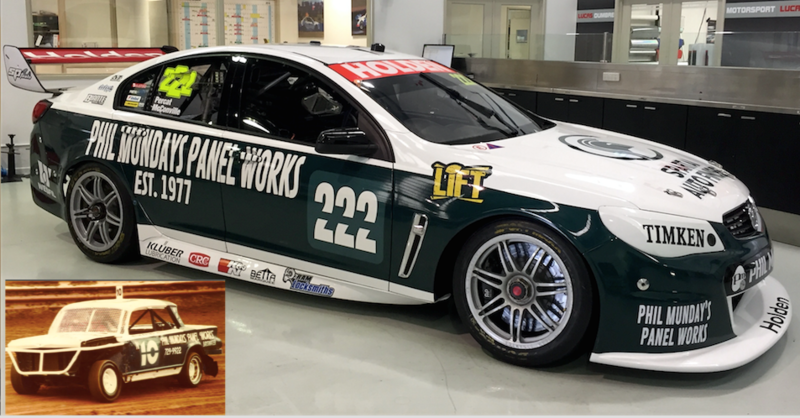 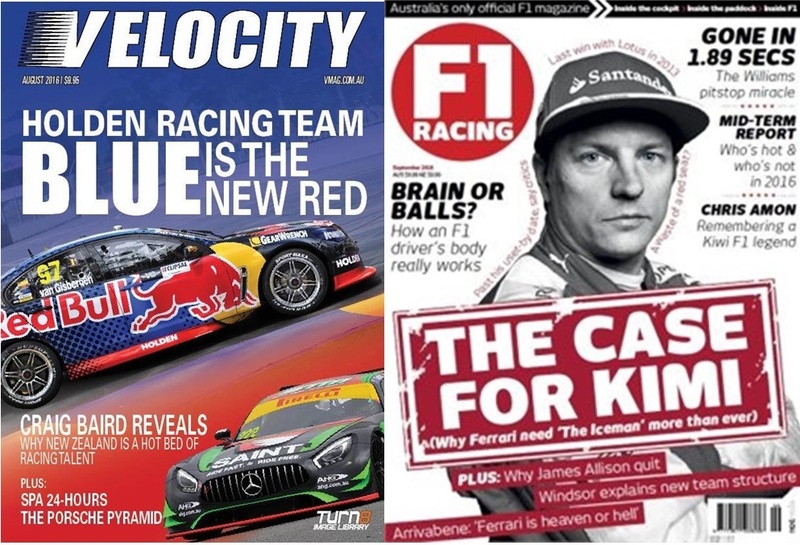 Ahead of the Sandown 500 we speak with Adrian Musolino editor of V8X Magazine about the state of Supercars, Motorsport and magazine publishing and we hear from Alex Premat about his return to Australia and the move to Red Bull Racing Australia. 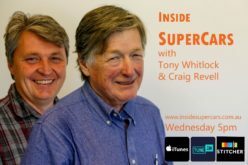 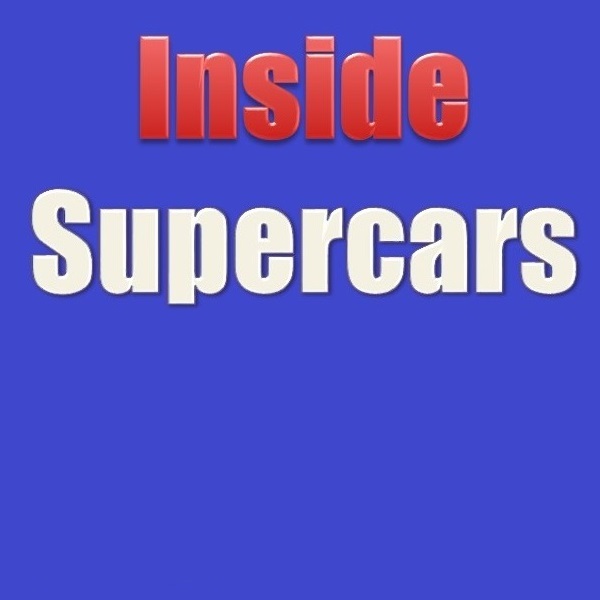 This week, Inside Supercars discusses the state of Supercars, Motorsport and magazine publishing with editor of Velocity Magazine Matt Coch and editor of F1 Racing Australia Steve Normoyle.